Shandong Province is located in the eastern part of China, crossed by the last km of the Yellow River. It is bordered by the Bohai Sea and the Yellow Sea, and forms a peninsula that sinks into the sea towards the Korean peninsula. The province has an area of 156,700 km2, with a population of over 90 million. 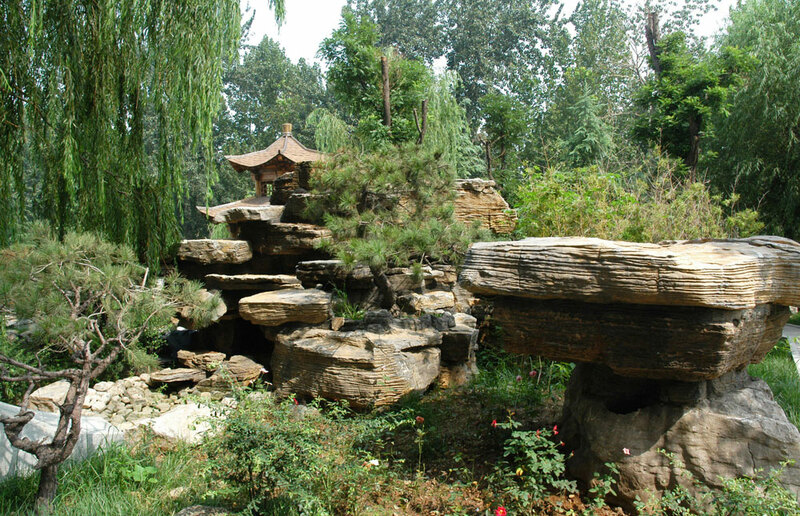 Shandong is also an essential province for cultural and religious sites for Taoism, Buddhism and Confucianism. Mount Tai (Taishan) is the most revered of the Taoiste Mountain and the Buddhist Temples that once stood there were once among the main Buddhist temples in China. Qufu, home town of Confucius, is also established as the center of Confucianism. What to see in Shandong Province? Qufu: Hometown of Confucius where you can visit the family mansion of the Confucius family, the Temple of Confucius .. When to visit Shandong Province? Shandong is often affected by a marine monsoon in summer. The climate is characterized by rains in summer and autumn, and dry weather in winter. Temperatures can be high during the summer sometimes exceeding 30°C and very cold during the winter sometimes below -10°C.